I love supporting other authors and helping spread the word about promotions they have going on. So, today I’m supporting an amazing author of Western Historical Romance, who also happens to be my sister! I love all of the characters who make up the Men of Legend series. They are blood. They are brothers. Stoker Legend — Tough patriarch who runs the huge Lone Star Ranch and keeps his sons in line. Houston — The one most like his father. He only wants to be a rancher. Sam — A Texas Ranger who has no desire for ranch life. Luke — An outlaw who never knew who his father’s name until his mother lay on her deathbed. 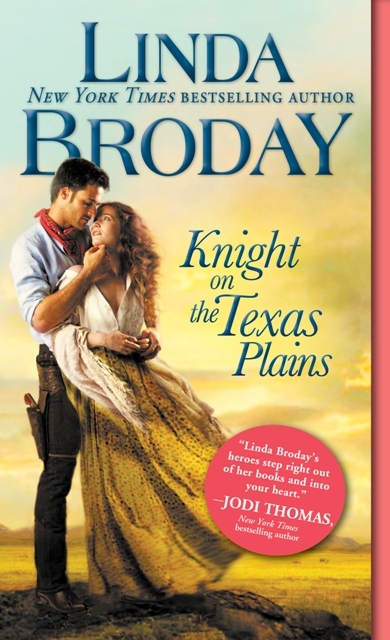 Linda Broday’s first book in the Men of Legend series, To Love A Texas Ranger is filled with plenty of action and adventure. Unforgettable characters like rugged Texas Ranger, Sam Legend, and beautiful Sierra Hunt will steal your heart and set you on the course to follow this three-book series. And, it is only 99 cents! Sam is shocked to discover his new ally is not only an outlaw, but his half-brother. Torn between loyalty to his job and love of his family, Sam goes reeling straight into Sierra’s arms. Yet just as the walls around his battered heart begin to crumble, Sierra is stolen away. Sam will risk anything to save her-his life, his badge, his very soul-knowing that some bonds are stronger than the law…and some legends were born to be told. Pick up To Love A Texas Ranger at the ridiculously low price of .99!! 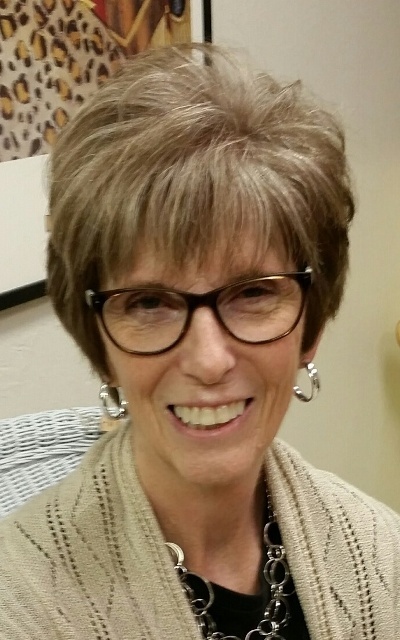 Author Linda Broday has THREE books up for pre-order. She is one busy writer and she inspires me! This year has barely begun and I’m racing around like some crazy chicken, flopping its wings. I have four books available for preorder. YIKES! But I wouldn’t have it any other way. This is what I’ve worked so hard for and I’m going to savor every second. They’re all available for PREORDER. Stay toasty this holiday season with heart-warming tales of the Wild West! 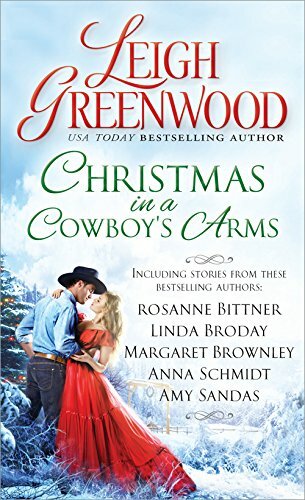 This Western Christmas anthology features bestselling authors including: Leigh Greenwood, Rosanne Bittner, Linda Broday, Anna Schmidt, Margaret Brownley, and Amy Sandas. Each story features rugged cowboys, the women who’ve lassoed their hearts…and the Christmas miracles that bring them together. Sidalee King rescues a drifter from the snow and takes him home. She helps Hank Destry learn the meaning of Christmas and how to open his heart again. A lonely old woman, Hank’s irrestible dog, and a collection of quirky characters celebrate Christmas with the Legend family on the Lone Star Ranch. Outlaw Luke Weston is surviving by his wits. On the run with a price on his head for a murder he didn’t commit, the last thing Luke needs is more trouble. But when he stumbles upon a young woman who has clearly been kidnapped, he’ll find he’s willing to face any odds if it means keeping the delicate beauty safe. Author Linda Broday Featured on USA Today! Some of my readers may know and some may not know that Linda Broday is my sister. When she called and told me she was going to be a featured author on USA Today’s Happy Ever After, I jumped for joy! She has a new release, Texas Redemption, which is a historical romance set in deep East Texas where Cypress trees grow so tall you can’t see the tops and where Alligator swish through the dark waters. Originally released in 2005, Linda was thrilled when Sourcebooks chose to re-issue it. This book is special to me for two reasons. First and foremost, it’s a great story about two men (brothers) who both love the same woman. Secondly, she wrote it shortly after she was diagnosed with MS and then lost her husband. She inspires me because she never gives up! When the doctors told her that she had MS, she quickly tagged it “Mighty Spirit,” and that truly describes her. Here is the link to the USA Today feature. Desperate to escape her dark past, Laurel James agrees to wed the mayor of a small East Texas town. With him, life will be quiet, respectable. Safe. It should be everything she ever wanted. And it is. Until Shenandoah rides back into town. Shenandoah never thought he would find the woman he’s loved and lost…and he certainly never dreamed she’d be pledged to his brother. He knows he should step aside—he has nothing to offer a woman like Laurel James—but the moment their eyes meet, Shenandoah is lost. He can only find peace in her arms…but can redemption be more than a dream for a man who has known nothing but war? Intrigued? Linda is doing a Goodreads Giveaway until February 19th. Click here to enter. 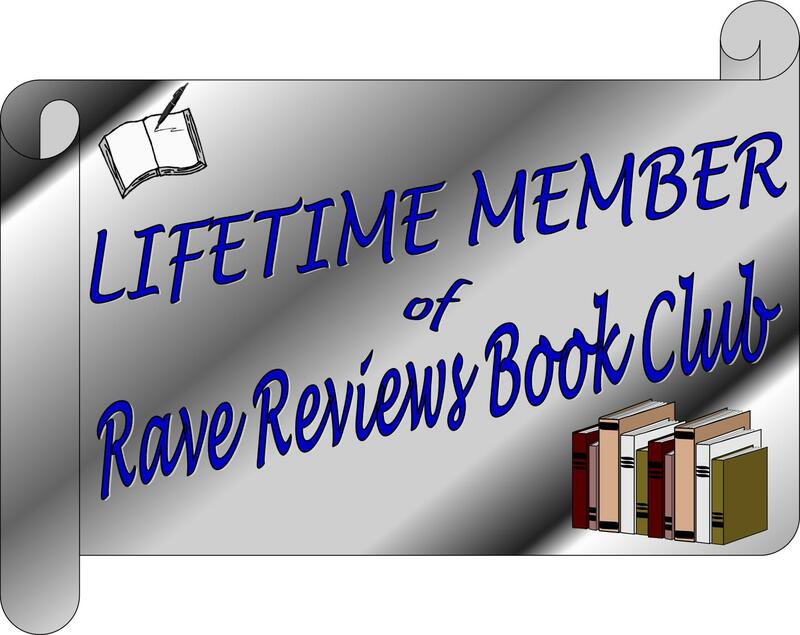 BOOK REVIEW – 5 STARS! When Texas Ranger, Sam Legend, is forced to return home to his father’s giant Texas ranch to recuperate from a brush with death, he has no idea who is shadowing him. Nor, does he know that a beautiful and desperate woman will fall into his lap on the train. Sierra Hunt is fleeing for her life when a sudden lurch of the train lands her on top of a stranger. But, the bloody hand print she leaves on Sam’s chest springs him into action. The plot thickens when the man shadowing him turns out to be an outlaw brother whom he never knew existed. Luke Weston joins forces with Sam to help Sierra Hunt escape the grips of men who are convinced she holds the key to buried treasure. Sam is forced to question everything he is sure he understands about life, from his career to the part where he’s vowed to never love again. Sierra finds herself faced with a haunted past and must find forgiveness and redemption. This introduction to the bigger-than-life Legend family is filled with mystery, suspense and of course a huge helping of romance. 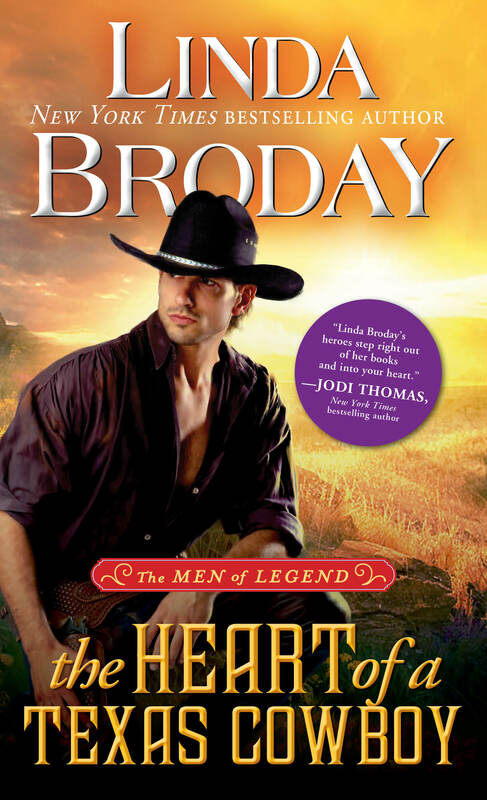 If you love the old West, love stories with suspense and plot twists, you’ll love the beginning of the Men of Legend Series by Linda Broday! Author, Linda Broday is not only a New York Times and USA Today Bestselling author, but she also happens to be my sister. I couldn’t be more proud of her for the way she has woven together this tale about men with personalities and grit as big as the state of Texas! 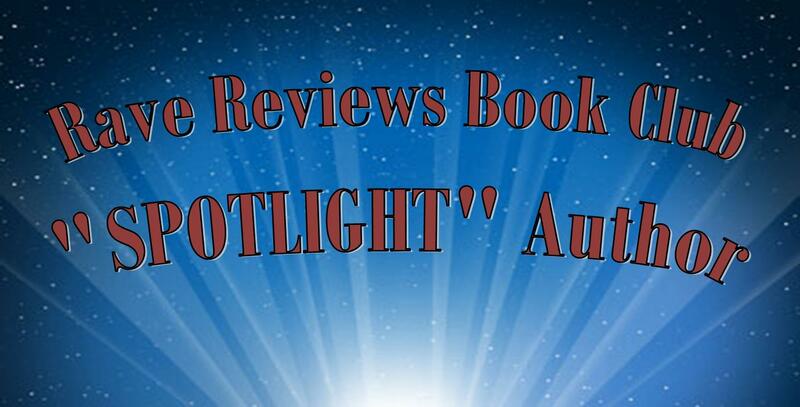 I can promise that you won’t be disappointed with any book by Linda Broday. She has established herself as a writing force in the world of Historical Romance. NY Times and USA Today Bestselling Author, Linda Broday releases the first book in THE MEN OF LEGEND series. Some Legends are made and some are born! The state of Texas has 268,597 square miles so it’s no wonder we have huge ranches to match the size. Some are simply too enormous to comprehend. So I had no trouble setting a big ranch here for my latest Men of Legend series. I wanted it as big and bold as the father and sons who own it, so Texas certainly filled the bill. (It’s rumored that the state produces people with big personalities.) Strictly rumor of course. I’m laughing here. My fictional Lone Star Ranch is a little on the puny side at 480,000 acres. I modeled it to some degree after the Waggoner Ranch which was 510,000 acres in 1954. When it sold in 2016, it had grown even larger. The Waggoner Ranch also fit the location of mine in North Texas, not far from the Red River. The largest ranch in the world in 1880 was the XIT Ranch (stands for Ten in Texas) at a whopping three million acres and covered practically all of West Texas and the Panhandle. To put this in perspective, that’s roughly 4,687 square miles. Just think how long it would take to ride over it by horseback. All that land was owned by a syndicate of English investors. It was simply too large for words. The mighty King Ranch down at the far end of the state was and still is one of the largest ranches in the world. It has well over a million acres. It was established in 1854 by partners Richard King and Gideon Lewis. North Texas certainly has a lion’s share of ranch land. That’s mostly because the rugged, rocky, dry landscape is fit for little else. The Matador Land and Cattle Company (purchased by Scottish investors) is another large one at a million and half acres in the beginning. It has shrunk now but still going strong. The 6666 Ranch is an interesting one that keeps on thriving. Captain Samuel Burk Burnett bought 350,000 acres in 1868 and started raising cattle. Rumors have swirled for decades that he named it this unusual name because he won it in a poker game with a hand of four sixes. Descendants swear that’s not true. It’s still a huge ranch at 275,000 acres. I always love driving past it and looking at the large herds of horses. Their buildings are always pristine and they even have an airstrip. It’s pretty. Okay, back to my Lone Star Ranch. The patriarch, Stoker Legend, acquired roughly 1200 acres as payment for fighting in the Texas War for Independence. Everyone scoffed and said he had little chance of making the ranch thrive what with Indians, outlaws, drought, and the fact the land was extremely inhospitable. He paid them no mind and carved out the mighty ranch that serves as a legacy for his sons—Sam, Houston, and Luke. Book #1 of this Men of Legend series is TO LOVE A TEXAS RANGER. Sam Legend joined the Texas Rangers as soon as he could because ranching just doesn’t interest him in the least little bit. He has restless feet and is driven with a burning need to see what’s over the next hill. Sam runs across a desperate woman named Sierra Hunt who has been dragged from pillar to post all her life. She dreams of permanence—a little white house with a picket fence around it, flowers in front and a garden in back where she can put down deep roots. She’s not going to settle for anything less…not even for Sam. There are lots of twists and turns in this story as they seek to find common ground and protect the fragile love that forms as they run from a ruthless band of outlaws. Think the old TV western series Bonanza. This Legend family is every bit as big and bold as the Cartwrights. I’ve enjoying writing this so much. There are still one million acre (and larger) ranches today across the United States. What do you think the biggest challenge would be to owning such a huge amount of land? LEAVE A COMMENT FOR A CHANCE TO WIN AN AUTOGRAPHED COPY OR E-BOOK OF TO LOVE A TEXAS RANGER! NY Times and USA Today Bestselling Author, Linda Broday, writes stories that are guaranteed to take your breath away! In her most recent series, The Bachelors of Battle Creek, she writes about strong characters who stand up for what they believe in, keep those they love safe and have honor as only men of the old west had. Rancher Cooper Thorne thinks his life is finally on an even keel—until Delta Dandridge steps off the stagecoach claiming to be his mail order bride. She’s everything he thought he’d never wanted…and everything his heart is telling him he needs. But Cooper swore long ago that he’d never marry, and he aims to keep his word…especially now that demons from his past have returned to threaten everything—and everyone—he holds dear. Left with emotional scars from his time in an orphanage, Rand Sinclair has vowed never to marry. But when he discovers Callie Quinn and a small scared boy hiding on his ranch, he can’t help but open his home to the desperate runaways. Callie needs this safe haven—maybe the outlaw on her trail won’t find them here. Yet as Rand slowly uncovers her fears, he knows he’ll risk everything—his land, his name and his heart to keep her safe. She was a pickpocket and he a half-breed. All his life Brett has straddled two worlds, only finding peace with his beloved wild mustangs. But after he’s arrested for the color of his skin, he discovers Rayna Harper in the cell next to him. Rayna has known little kindness, but Brett sees the depth of her heart beneath the layers of hurt and fear and refuses to leave without her. He’ll do anything to keep her safe…and make her his. 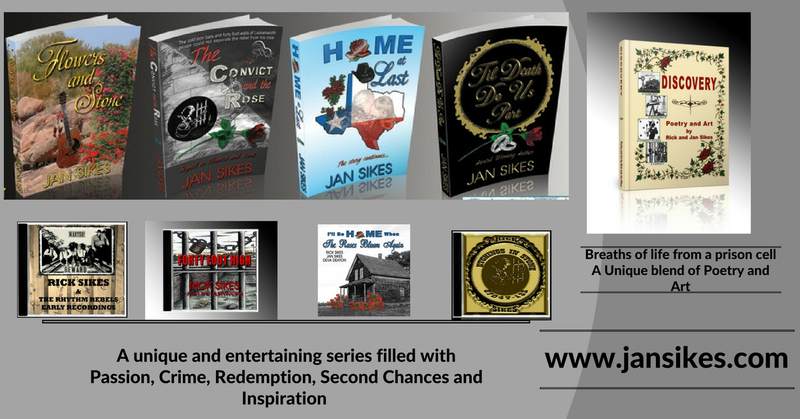 If you love all things “old west”, you’ll love the three books which comprise this series. Order all three as a bundle package from Amazon and save $$!! LEAVE A COMMENT FOR A CHANCE TO WIN ONE OF THESE AWESOME BOOKS!! Breathtaking Romance and Edge-0f-Your-Seat Suspense! 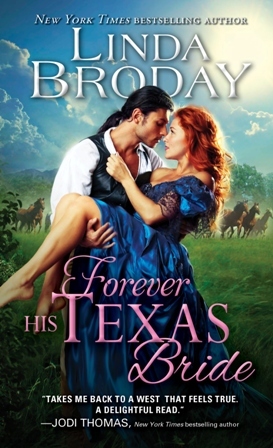 NY TIMES AND USA TODAY BESTSELLING AUTHOR, LINDA BRODAY, HAS DONE IT AGAIN WITH FOREVER HIS TEXAS BRIDE! Anyone who has found themselves the “outsider” in life looked down upon for a social status or color of skin, will enjoy this romantic suspenseful tale by Linda Broday. 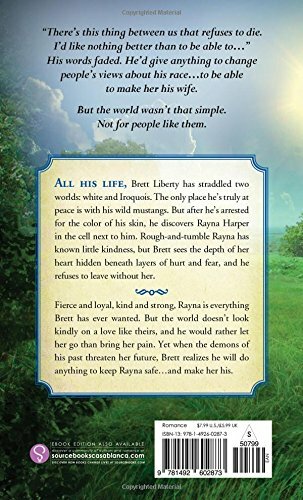 Brett Liberty, an Indian half-breed knows all-to-well, the hate many people carry for him simply because of the color of his skin. When he meets beautiful red-haired Rayna Harper, a lowly bone-picker’s daughter, in the most unlikely of circumstances, he finds someone as judged and ostracized by society as himself. An old Indian man stumbles up on Brett’s horse ranch, near death’s door, and little does Brett know the trouble that follows him. Not only the elderly Indian, who desperately needs medical attention, but an aging nun and passel of Comanche Indian orphans are delivered to his doorstep. And who else, but beautiful spirited Rayna to help take care of them as the threat of smallpox set off an avalanche of events? The suspense and sheer danger they face as they attempt to fight off a hate-ridden army of men determined to destroy the orphans and everyone who stands in their way keeps you on the edge of your seat. Through it all, Brett and Rayna find the love and acceptance they both crave. 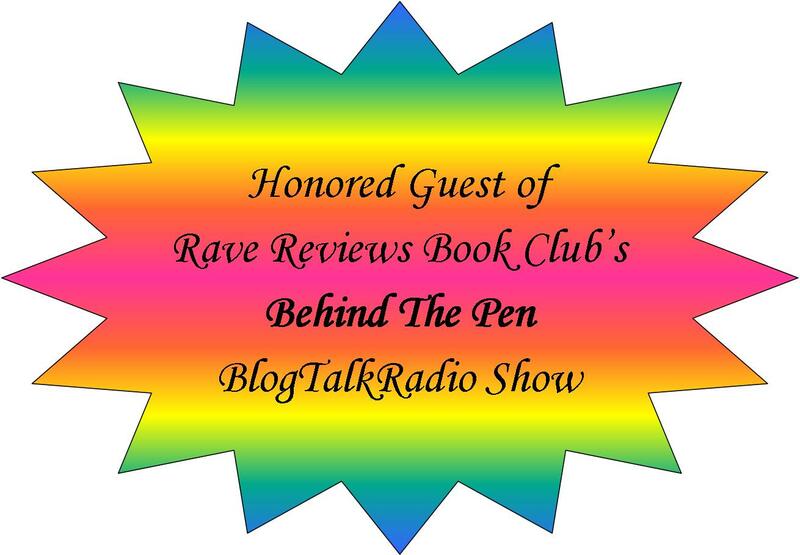 There is never a dull moment in this story and I love the way it unfolds with the many multi-dimensional characters that make up this last book of the Bachelors of Battle Creek series. If you enjoy historical romances, this one won’t disappoint. Linda Broday writes in a way that sweeps you up into the story with the characters. You laugh, cry, struggle and triumph along with them.